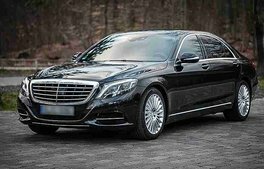 AvM Limousine | 24/7 Service in Berlin | Tel. +49 30 9210 3311 | Mobile +49 151 4317 5525 | Fax. +49 30 9210 3312 | Email. 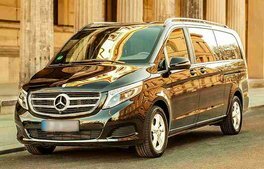 AvM Limousine delivers high quality and low risk chauffeured limousine services and sightseeing tours. 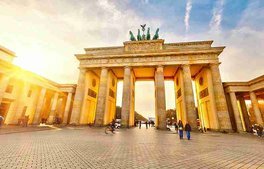 Whether corporate or personal, individual or small group, we are your local support specialist in Berlin. AvM Limousine is based in Berlin Kreuzberg. Time matters. 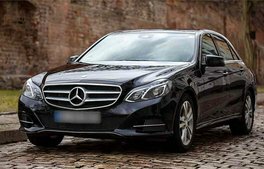 Punctual pick up, fastest route selected and on time arrival. 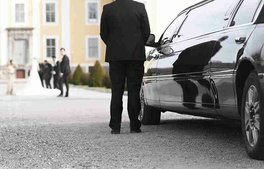 The privacy in our comfortable limousines with discreet chauffeurs allow you to be efficient. Seize the in-motion time for last minute preparations or simply to take a deep breath. 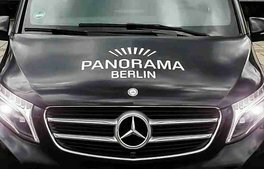 Starting at EUR 49,98 / Hr incl. 19% VAT and amenities. 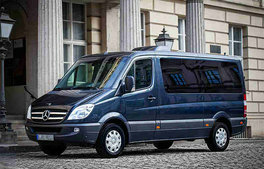 It is best to plan your private limousine tour in advance. 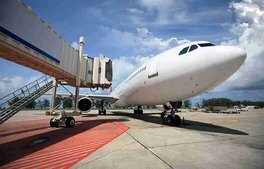 We arrange a travel that meets your interests. Or choose from our selection of classic itineraries. Our guides conduct tours in German, English, Japanese or Korean language. 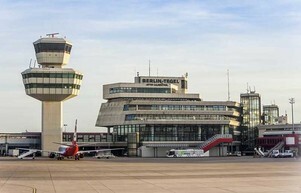 From Berlin Tegel [ TXL ] or Berlin Schönefeld [ SXF ] airport to your destination or vice versa. Book Online from anywhere around the planet . We provide comfortable private transfers. We deliver efficient business transfers. 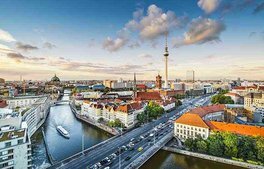 From TXL to Berlin starting at EUR 72,00 incl. 19% VAT and amenities.